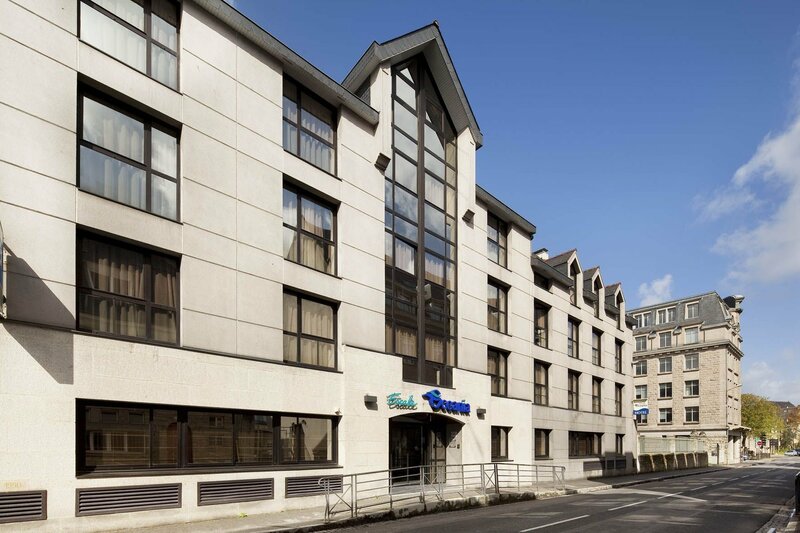 Hotel Escale Oceania - Quimper is located just a stone’s throw from the quays and the cathedral. The hotel offers 64 sleeping rooms and 2 meeting rooms. Hotel Escale Oceania - Quimper can handle all your private and professional events such as seminars, meetings, conferences, marriages, training, show and cocktails parties.